Want lashes like Winona Ryder? 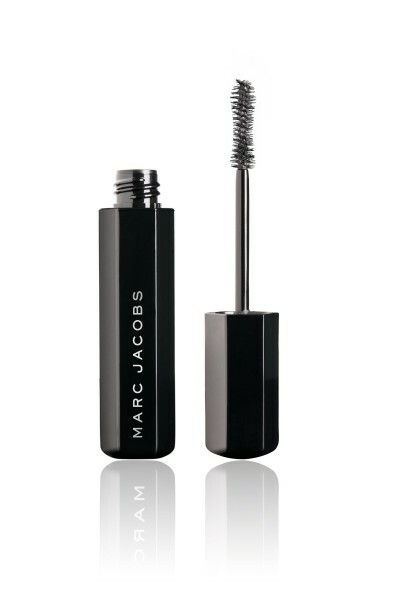 Get your hands on Marc Jacobs’ Velvet Noir Major Volume Mascara. You know you’re a beauty fanatic when stepping into Sephora evokes the same ecstasy as a kid in a candy store — complete, unbridled excitement. Or when you wait patiently each season, only to be spoilt for choice by the latest hues. We’ve done the gushing for you, and here are our top 5 must-haves this Spring. Imagine having your face constantly lit by the most flattering light, resulting in flawless looking skin and a glow at all the right places. 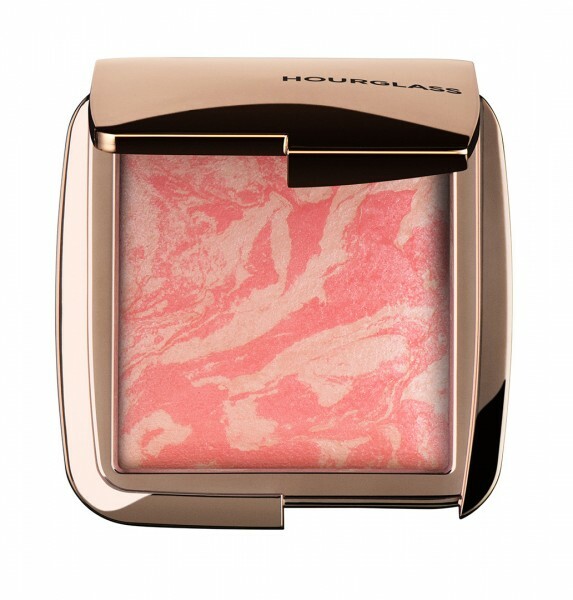 With the Hourglass Ambient Lighting blush ($59), you can do just that and more. The hybrid product combines the customised lighting effects of ambient lighting power with a spectrum of beautiful hues, giving you a seamless, soft-focus and multi-dimensional colour. With that, you no longer have to endure ‘flat’ looking makeup. As one of the Korean skincare brands that has attained near-cult status among celebrities and makeup artists alike, Dr.Jart looks set to steal hearts all over again with its new series of masks. The Dermask series consists of six masks that target specific skin problems. 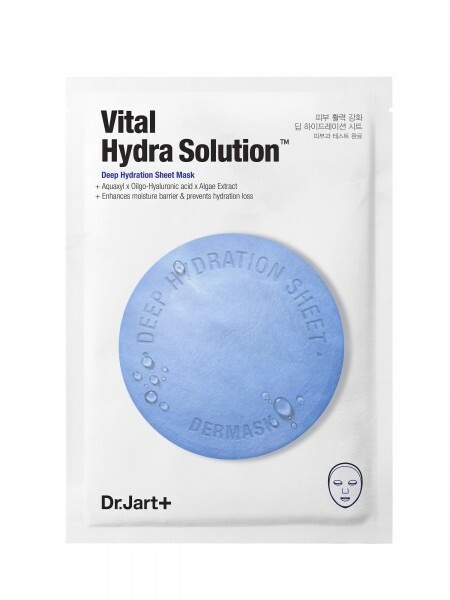 Of the six, the top seller is the Vital Hydra Solution Deep Hydration Sheet Mask ($7) which promises to solve skin troubles caused by lack of moisture by means of hyaluronic acid. With an ultra-adhesive deep hydration sheet, this mask effectively delivers moisturising ingredients— most notably, Aquaxyl, a patented ingredient — to your skin. The Velvet Noir Major Volume Mascara ($42) was inspired by Marc Jacob’s earliest memories of his mother carefully shaving the fibers from a black velvet ribbon before skillfully applying them to her lashes for dramatic fringe. Thankfully, there’s no need for us to get artsy-craftsy with ribbons in a bid for beautiful lashes. Relying on a unique combination of creamy waxes and gels, the Velvet Noir will leave your lashes smudge-free, plush and defined. Delicious isn’t a word we’d use on makeup but Too Faced’s Chocolate Bon Bons Eye Shadow Collection (price not available) truly fits the bill. 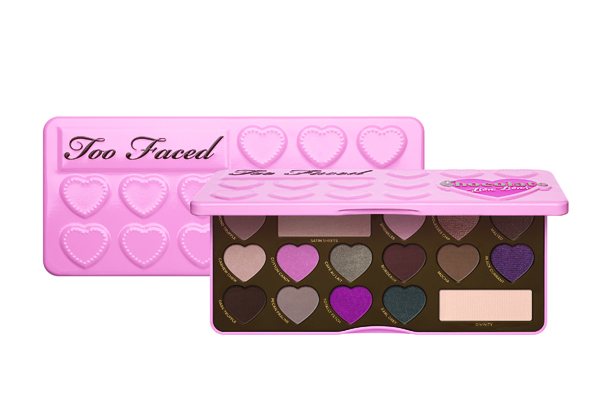 As the third palette in Too Faced’s bestselling Chocolate Bar Eye Shadow Collection, the Chocolate Bon Bons Eye Shadow Collection houses 16 matte and shimmer shades in cool pops of color, sugary brights, and beautiful go-to neutrals. Better yet, all the hues are infused with the brand’s chocolate-scented, antioxidant-rich cocoa powder formula. Start your makeup regimen with For Beloved One’s Melasleep Brightening Daily Defence Cream ($53) and you’ve won half the battle. 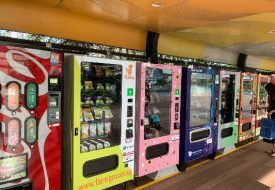 The multi-functional product works as a makeup base, colour corrector, sun protection, skincare and moisturiser, saving you the trouble of applying one too many product. In addition, the Daily Defence Cream lives up to its name by shielding the skin against contaminants in the air. Available in three colour tones, Peach, Rose and Lavender; the product combats uneven skin tone for a healthy and glowing base. All products available in Sephora stores from March 2016 onwards.